Car Reviews What should I buy if I want an all-wheel-drive wagon, not an SUV? Richardson: Do you think Richard is a salesperson for Subaru? We get this sometimes, when the question is so specific that there’s really only one vehicle that fits the bill. Gentile: He’s ruling out most of the options by not wanting an SUV. Don’t get me wrong – I like wagons. They’re practical. But there aren’t many wagons left these days. Richardson: Except the Subaru Outback, which is exactly what he’s asking for. Gentile: You know, we get a lot of letters after some of our columns that say, “Why didn’t you recommend the Subaru Outback, or the Forester, or the Crosstrek?” I think a lot of Globe and Mail readers must drive Subarus. Richardson: And it is a very good vehicle. 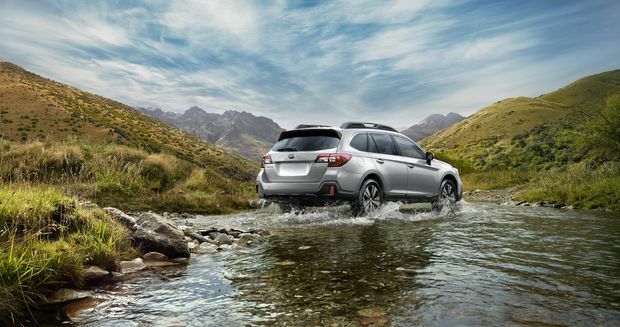 Let’s just accept the Outback as a given: It has AWD, it costs between $29,000 and $42,000, and it makes either 175 hp from its 2.5-litre engine or 256 hp from its lovely 3.6-litre flat-six. It’s reliable and comfortable and has great resale value. 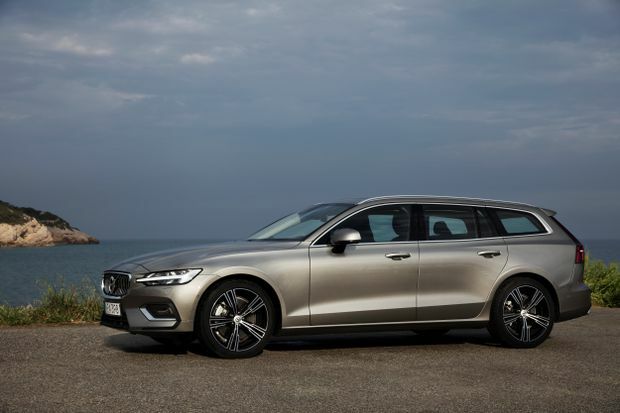 The 2019 Volvo V60 T6 Inscription. Gentile: It’s so obvious that if Richard isn’t a Subaru salesperson looking for a free plug, he would have already found it on Google. But what else is there as an alternative? Richardson: The only other brands still making wagons are European, and they’re all more expensive. Gentile: Not the Volkswagen Golf Alltrack. It starts at around $32,000 – much less than Richard’s $50,000 budget. It’s sporty and it has AWD. Plus, an extra bonus: You can get it with a six-speed manual! Richardson: Not many people want a stick shift – especially if most of their driving is around town, like Richard. The 2017 Volkswagen Golf Alltrack. Gentile: Okay, fair enough. One of my favourites is the Volvo V60 Cross Country. It starts around $49,000. What do you think of it? Richardson: Volvos are nice cars, but this is too rich for Richard’s blood. If it starts around $49,000, then the stupid freight charges on top of that are about $2,000 – one of the most expensive makers for it – and taxes are another $6,600. It’s way over Richard’s $50,000 all-in budget. Even the base V60 squeaks in at $52,000 all-in. Gentile: Point taken. But really, what’s an extra two grand? He doesn’t want any bells and whistles – just the basics. It’s a practical, reliable and safe wagon. But maybe he’s better off with a less-boxy SUV, such as the Ford Escape? Richardson: I like the Escape, and it’s been a proven seller for Ford. He’ll have lots of cash left in his budget for other things, such as vacations. It’s the right size, and if he wants to go up or down in size, there’s the larger Edge and the smaller Ecosport. 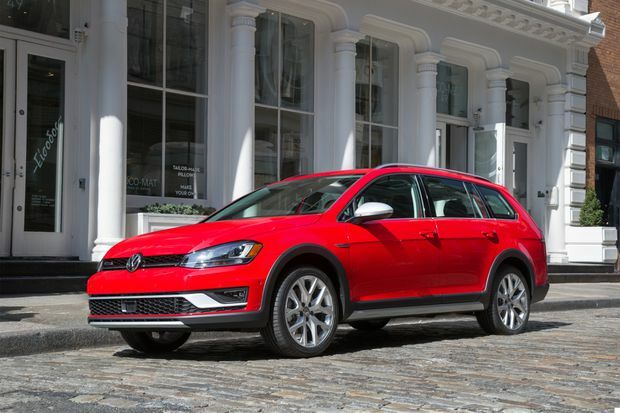 It will hold its value, but it’s not as fun to drive as the Golf Alltrack. And it’s not a wagon. Gentile: And most of the European wagons, such as the BMW 3-Series Touring and the Audi A4 allroad quattro, are over Richard’s budget. Richardson: If you spend too much money on a car, you’ll hate it forever. It’s crucial to not go over budget, and stick to what you can afford. Gentile: Agreed. My top pick is the Subaru Outback, followed by the Volvo V60 – even though it’s slightly over budget. And you? Richardson: I think Richard’s already sold himself on the Outback and just wants us to approve of that – which we do. But otherwise, the Volkswagen is the best alternative, and the Escape will be great if he doesn’t mind the looks.